South Santa Monica Blvd. in The Golden Triangle can be a tricky location. Eateries come and go along the notoriously capricious strip. But that doesn’t seem to deter plucky newcomers. 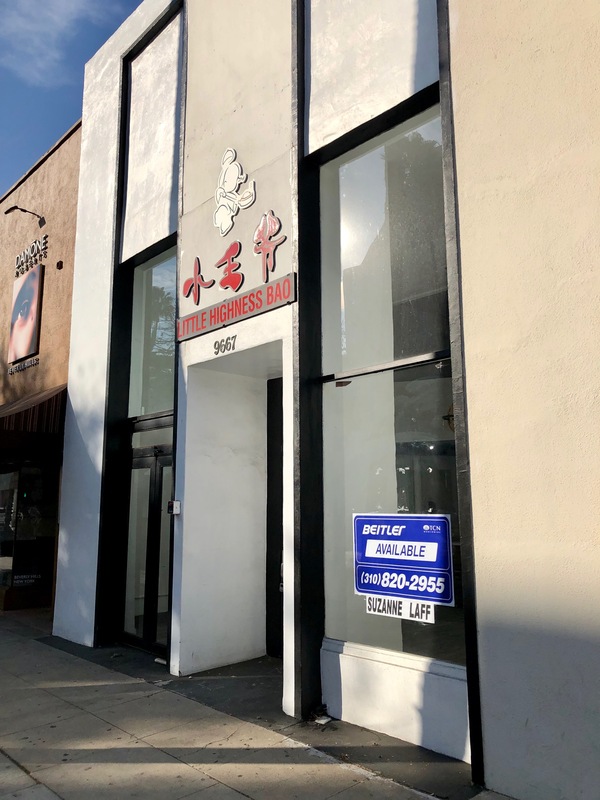 Recently I told you about The Kind Ones, and right next door, in what used to be Bo Nuage at 9523 S. Santa Monica, signs have recently gone up announcing a branch of expanding Australian coffee chain Bluestone Lane. It appears that Beverly Hills is about to get a whole lot sweeter soon… Window displays are up announcing confirmation that the much-anticipated Fatamorgana Gelato will soon be arriving to the space at 162 S Beverly Dr. in Beverly Hills. 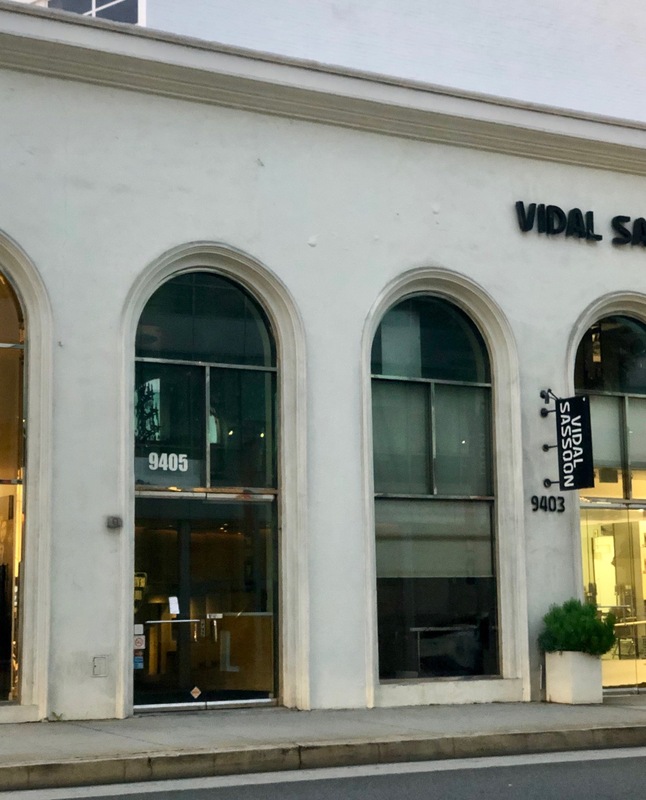 The celebrity fave Italian brand has one shop in Studio City and boasts 66 hand-made flavors, 26 of which are vegan, and everything is gluten-free. I’m told they’re shooting for a March opening. It looks like local fave Cabbage Patch has dispensed their last sandwich at 214 S Beverly Dr. in Beverly Hills. Their website lets us know that they’ve closed their Downtown branch as well. That leaves one location left, in Marina Del Rey.